Today we Share Ultimate Android Trick to Unlock or crack Mobile phone Password or Pattern Lock of your android smartphone without Losing Data by Following three simple hacks. This is very common problem of lock android mobile and our data is turned off and no way to unlock your pattern lock in android mobile without losing data . So here we post little tweaks for crack mobile password and Pattern lock in very little time by Simple 3 Hacks Methods. 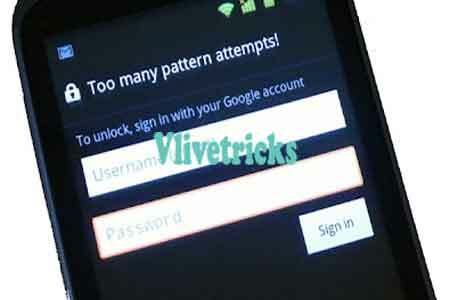 Many times we forgot our pattern lock or Mobile pin Password and our data and wifi is also turned off so gmail reset method is also not work so this time no any way without format your phone for unlock pattern lock but Here we share great post or tutorial in which you can Crack mobile password or unlock pattern lock without format of your phone.Before this we also posted many tricks like hack android mobile or hack whatsapp and this hacking tricks . Security plays very important role in our mobile , daily our mobile is gone in to many hands so we need lock and pattern lock is default lock in many android and forget disease is very dangerous disease and many times we suffer from this disease. so we come with treatment of this disease. 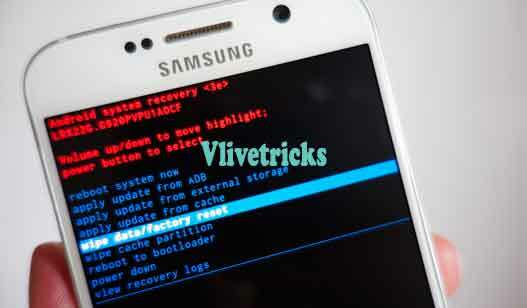 Keep Visiting vlivetricks and Get best hacking tricks and tutorials. Now flash custom recovery like Twrp, cwm, Ctr etc in your Device, if you haven’t Flashed Already. You can Find tutorials on Google On how to Flash Custom recovery in your Device. Make sure you flash Custom Recovery for your Device only, Flashing other device’s Custom recovery will Brick your phone for sure. 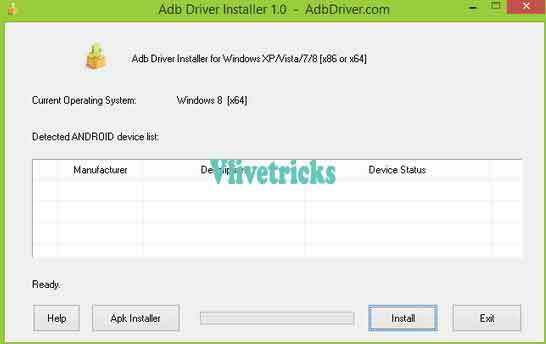 Now Download ADB Fast Boot Drivers and extract to any folder. After your Device Successfully Reboot phone into Custom Recovery and Click on “ Mounts and Storage ” option. Now click on “ mount /data/ ” Option, and it will mount data folder from your Device. Now open folder from above download. Now Press & Hold Right Shift Key And Right Click on Any where And then You See ” Open Command from here” Just click on it. Now After that enter this command for make sure your device is attached properly to pc. It will show you list of attached devices, if it’s not showing your device then install drivers properly for your device, or try to connect your device in Different USB port. If still not detects, then try with different USB Cable. Now At last enter following code in fastboot shell one by one. 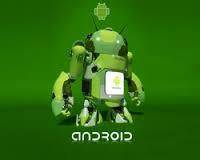 Now reboot your phone normally, from Recovery mode directly you will see Reboot Option. Now you will not see any pattern lock you will see swipe lock screen, if you are still getting option of Pattern, then simply Draw any Random Pattern and it will unlock your Device. Done ! Your android mobile is Unlock from pattern lock without losing data. Firstly Enter Wrong Unlock Codes 5 times. Then You”ll get Forgot password Option. Click on it and enter gmail id and pass. Done ! Your mobile will Unlocked without Losing Any data. This Method is very simple and also 100% works but your all data will be lost by factory Reset. Firstly Switch Off Your Phone by Pressing Power Button. Now wait for 10 Seconds. Now press Volume Up Button + Power Button at a Same time. Select Wipe Cache Partition Option to Clean all data. Done ! Now Switch On your Mobile, You has been cracked Password or Pattern. Now your Phone is Unlock. Note : – Please follow steps carefully , This may cause your device bricks so follow carefully. And this is complete tutorials for unlock your lock. Discussion on "Trick to Crack Mobile Password (Pattern) in Android (3 Hacks)"
good work guys!! post others general knowledge?